While reading and searching through some articles about mold. 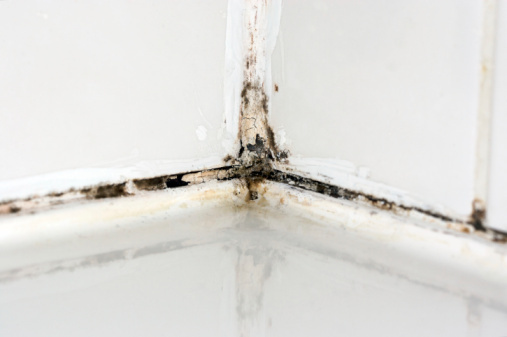 Quick facts about mold is that 4 in 10 homes have some form of mold problem.When mold is present in large quantities, mold can become a health hazard that can cause allergic reactions and respiratory problems. Not only is mold a health hazard, but mold can stain walls and ceiling and affect parts of a building and as a result cause property damage. Mold is still a growing issue in several parts of the country. I came across this video while reading daily news about this subject and about the aftermath of Hurricane Sandy. It is an informative video about how to keep mold away this winter.